#Incredible Rajasthan: Gear up for an exciting day trip to Kumbhalgarh Fort this year! 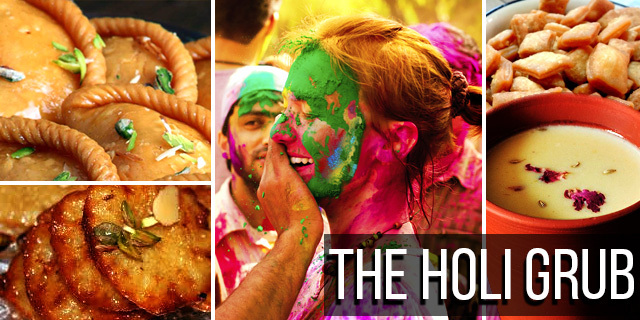 Kerala – God’s Own Country – is a world in itself, and a very beautiful one at that. Among the many wonderful features of this scenic south Indian state, let me tell you about its fascinating backwaters. 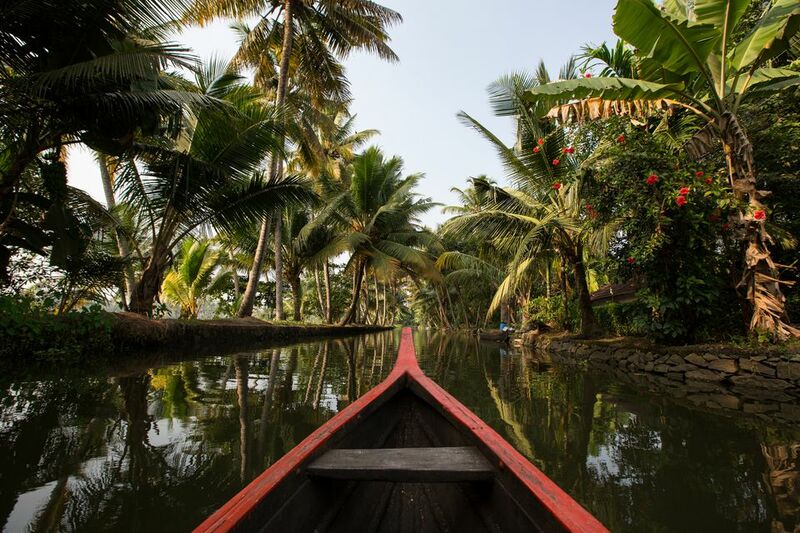 The backwaters of Kerala is a network of 1500 km of canals both man-made and natural, 38 rivers, and 5 big lakes extending from one part of Kerala to the other. The backwater regions of Kerala are some of the most popular travel destinations in the world; a major tourist attraction of Kerala as well as India. These backwaters are a great place to encounter exotic marine life, experience the rural life, and to enjoy stunning views. The main mode of transport in these vast expanse of waterways are the Kerala houseboats (locally known as Kettuvallams) and these are a preferred mode of tourist accommodation too. 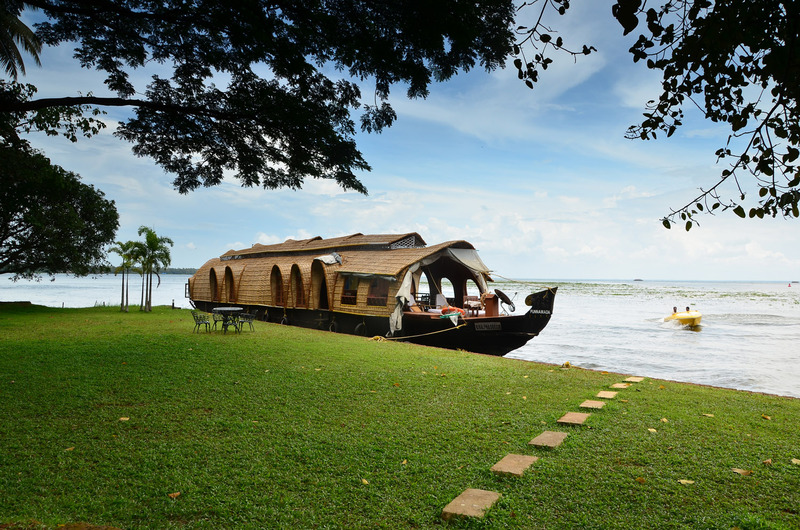 A cruise along these backwaters will give everything that Kerala has to offer to its visitors. So, let’s find out. Some of the best Kerala backwaters, charming nine of them, are listed below for you to discover; you would surely love to come back again. No wonder Alleppey or Allapuzha is lovingly called the “Venice of the East”, dotted with serene and scenic backwaters and numbers of houseboats sailing over it. 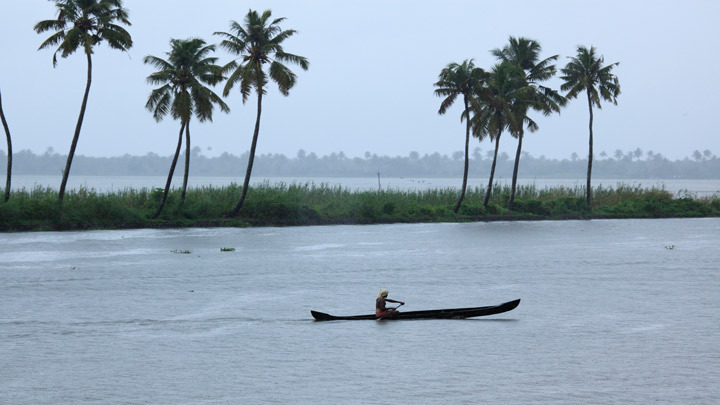 The backwaters here also host number of boat races during the harvesting season. It is interesting to know that this place is one of the few ones in the world where harvesting is done below the sea level. 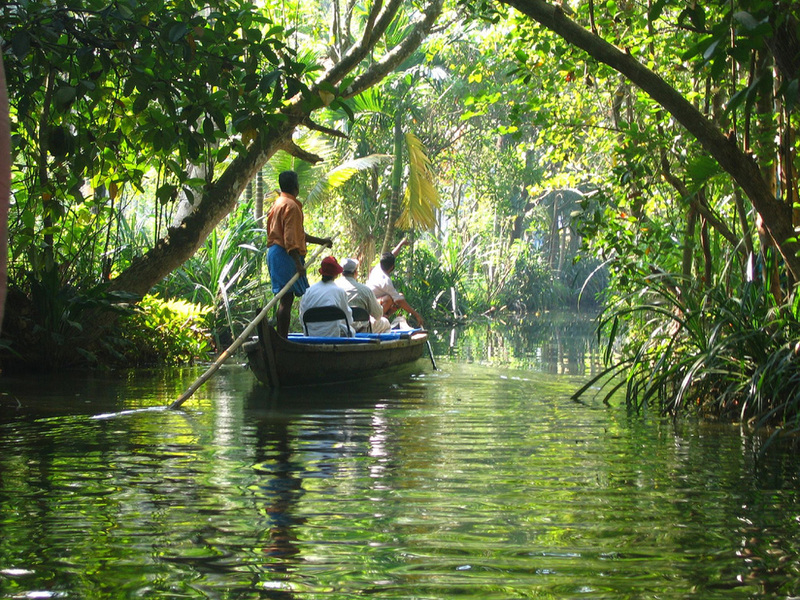 Alleppey backwaters is the highest preferred backwaters destination in Kerala. Thiruvananthapuram or Trivandrum, the capital city of Kerala often referred as the “city of bliss”, is noted for Thiruvallam and Akkulam – Veli backwater regions. The serene backwater stretch of Thiruvallam, enroute to Kovallam, is famous for its canoe rides, kayaking and houseboat cruises. 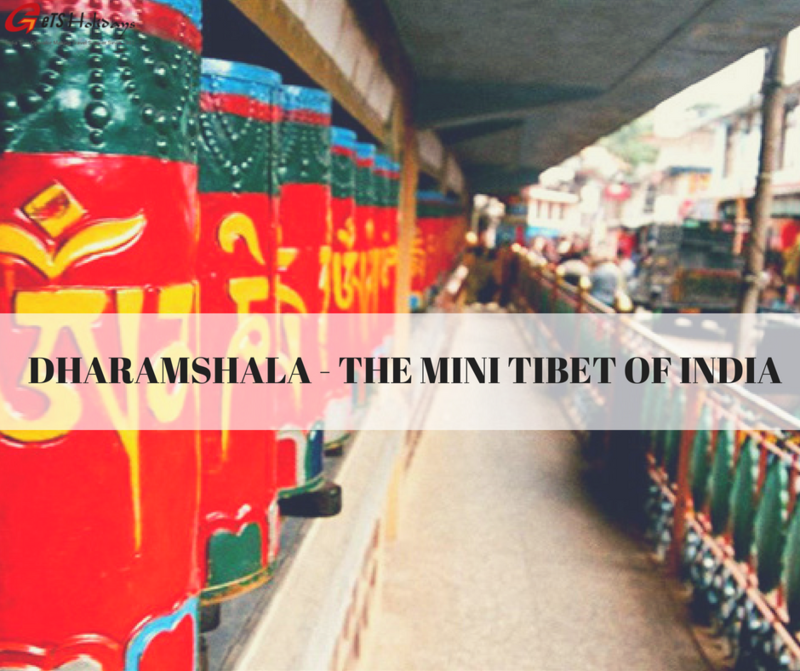 Thiruvallam is the confluence of the two Rivers Karaman and Kili, here the the rivers meets the sky and coconut groves adds to its enchanting setting. There is so much to look out at Kuttanad, the “Rice Bowl of India”, famous for its amazing backwaters. The backwaters here are a fascinating combination of glistening waters including lakes, ponds and small rivers, lush tropical greenery and rich vegetation, bright green paddy fields and the rural lifestyle by the water; together they are simply mesmerizing. One of the most sought-after tourist attraction of the Kerala state, Kottayam Backwaters are nestled amidst the lush green highlands and the paddy fields. A tour in the backwaters of Kottayam will be taking you on a Kettuvalam (traditional houseboat) in Vembanad Lake, wildlife trip, and fishing activities. Kollam is a must visit for those seeking for some serenity as it is one of the most beautiful backwaters in Kerala. One of the best thing to do in Kollam backwaters is to enjoy the amazing houseboat cruise in the mesmerizing backwaters. While here, one can take a trip to the coir and cashew industry workshops. 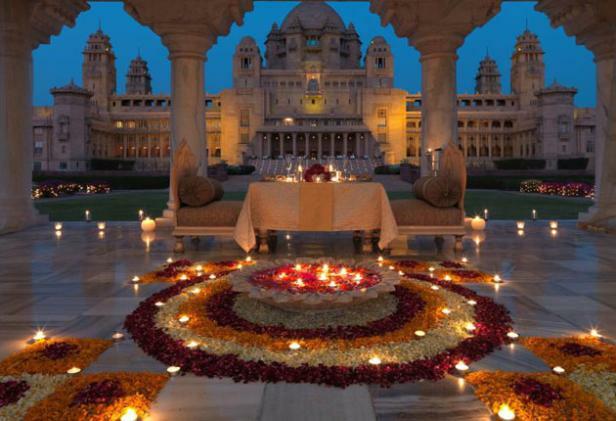 Also present are beautiful temples and other ornamental edifices for you to explore. Situated on the banks of the Lake Ashtamudi, Kollam offers amazing backwater tours. Kumarakom is definitely a tourist paradise dotted with clusters of isles, Vembanad Lake (one of the biggest natural water lakes in Asia), 14-acre Kumarakom Bird Sanctuary and a number of activities like a walk through its wildlife sanctuary, backwater houseboat cruise on Vembanad Lake, fishing, boat ride, palm-fringed vistas and the crystal blue waters. 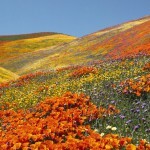 Treat your eyes to the surrounding beauty and rejuvenate your mind completely. 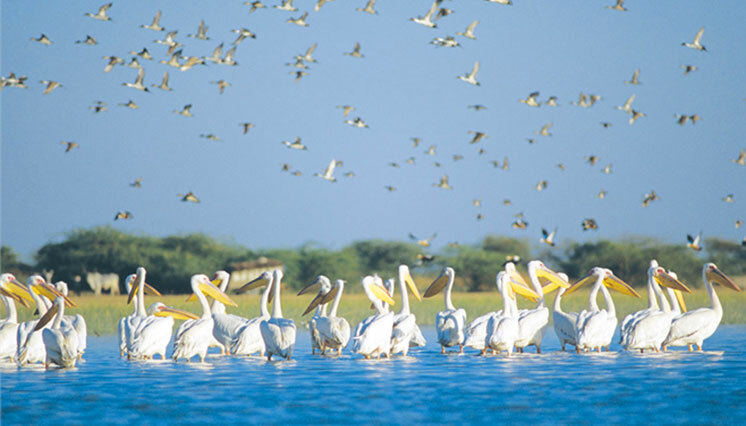 Spot colourful water birds along with blooming blossoms at this splendid backwater route. Without doubt Kumarakom is a great choice to enjoy an unforgettable backwater holiday in Kerala. 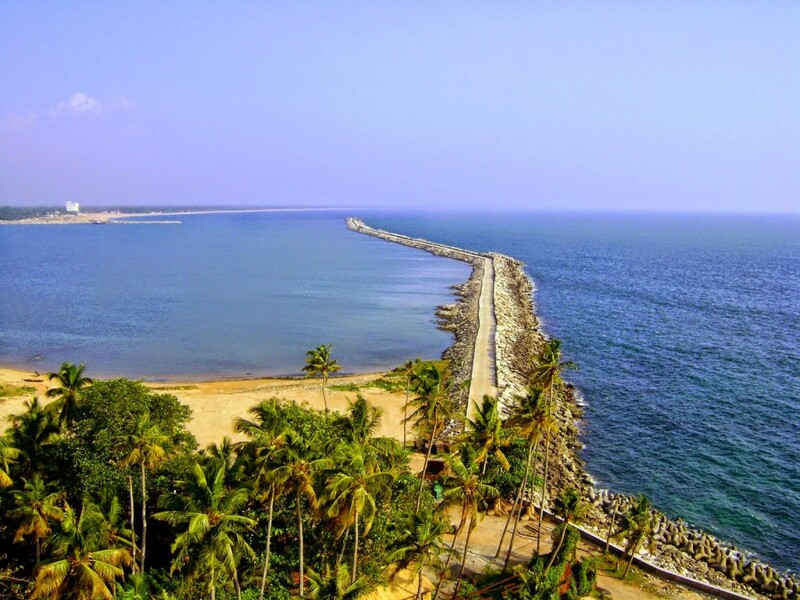 Kozhikode also known as Calicut has some of the most enthralling backwaters in Kerala. Explore Kozhikode for pristine, clean and virgin backwaters; it’s one of the most laid back one in Kerala. The Kozhikode backwaters are also popular as it here at one of its beaches that Vasco De Gama, the first European had landed in Kerala, in 1498. Have a lovely journey sailing along the Canoli and Kallai River. 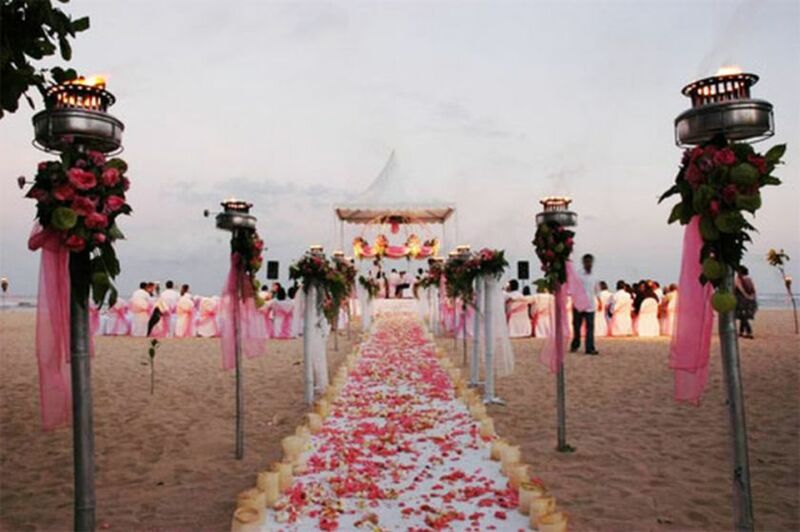 Get visual treats of enchanting beaches, the fascinating countryside and the scenic beauty. 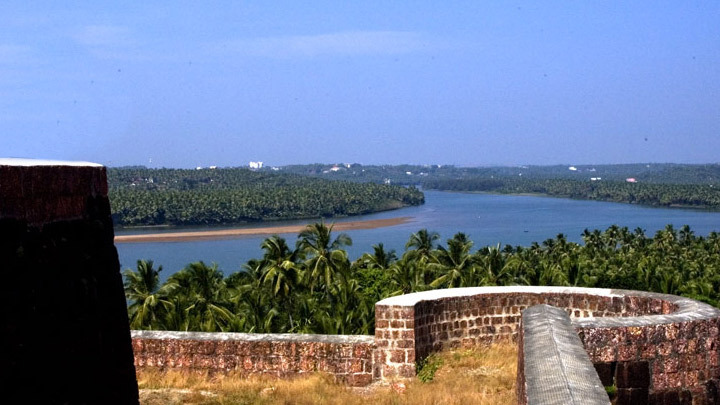 Get mesmerized with a line of forts, temples, hills and beaches beside the backwaters of Kasargod. 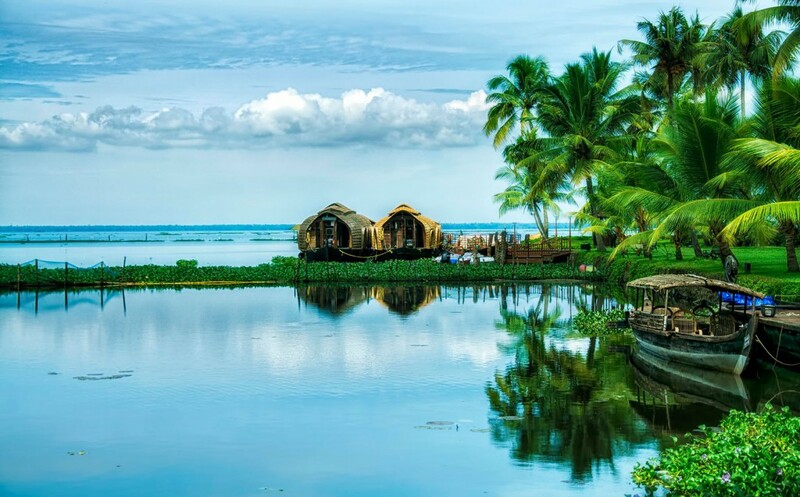 It is also referred as the land of ‘seven languages and cultures’, and its backwaters are still untouched by the hustle-bustle of tourist activity. Lie back on the traditional houseboat (Kettuvallam) cruising along the scenic waterways, mystical islands, local villages and the coconut groves. 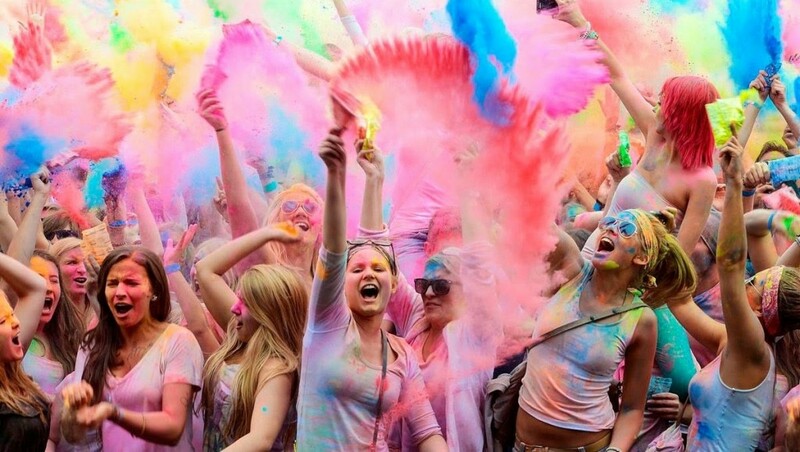 Best Time to Visit: Between October to March. Kochi or Cochin the “Queen of the Arabian Sea” is a cluster of small islands in Vembanad Lake and is considered one of the world’s finest harbors. 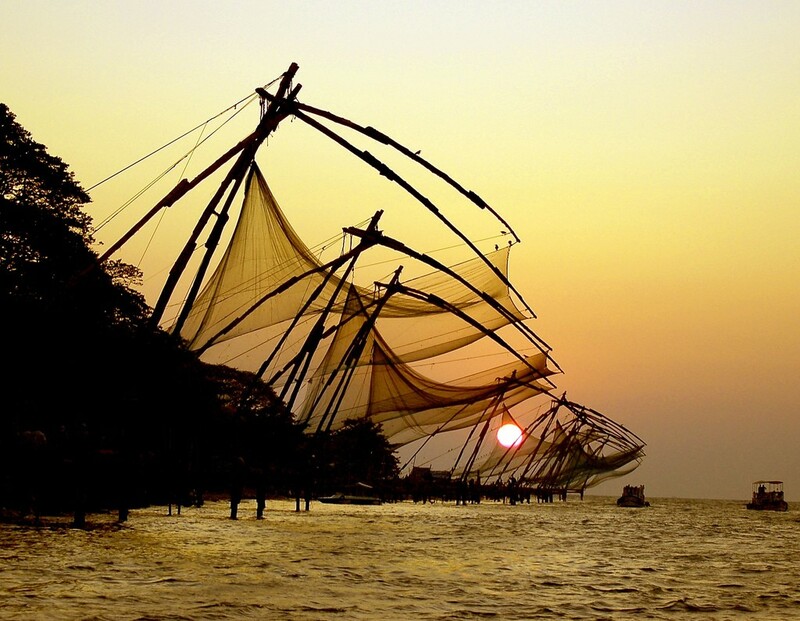 This charming coastal town in Kerala opens up to the vast Arabian Sea and the backwaters gives way to beautiful sights of the variety of local and migratory birds, the landmark giant Chinese fishing nets, local villages and lush greenery. There are also number of old churches and forts to be seen along the ride. Nothing can get better than to go on a backwater cruise and enjoy the views. Kerala backwaters are surely one of its kind. It is an experience. Lavish coastline, serene coconut palm fringed vistas, awesome weather, all of them and more add to its absolute irresistible charm. Also, the highlight, you can board one of the houseboats on a Backwater tour to Kerala and enjoy an overnight or multiple-day stay and explore the enchanting backwaters at your own pace; ready to get fascinated!